a.k.a you never stop learning..
A lovely friend in Holland said to me a while ago that (with regard to cookies!) I always seem to get things right. Well I’d really hate you to think that I’m not prone to disaster error because I am definitely the opposite of ‘Magazine Mum’ who spends most of her time lounging on her pristine white couch being perfect with her equally pristine children. Although mums are held up constantly as the mistresses of multi-tasking the realities of writing a blog (with only one finger..), endless school runs, cooking what feels like ten different meals for two fickle daughters each day, messing about on Pinterest endlessly, working on the upcoming website and of course baking, icing and photographing a storm of cookies on a regular basis are clearly beyond my capabilities. Often Sometimes things get overlooked. So I was rather annoyed with myself for managing to grab only two rather uninspiring photos of the work I produced recently for The Beatrix Potter Society. However there is always an upside..it’s given me inspiration for a blog post..hurrah! longer to dry than usual..Was it the gold lustre?Was it the humidity?Whatever it was, I didn’t like it! Thankfully I made the deadline regardless..phew..
3.And one more before you start thinking I’m a complete nincompoop ;)..
the consistency was so wrong.. 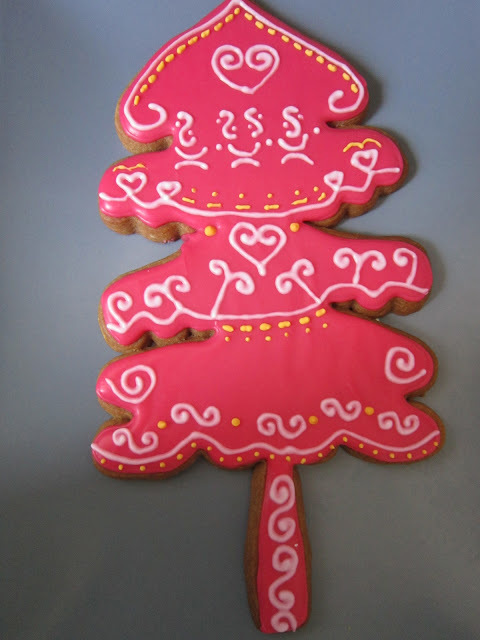 So remember when you are cookie-ing always allow plenty of time, make a few extras in case of ‘natural disasters’ and please, please let me know if you can work out the whole Royal Icing without egg thing..